The Kickstarter campaign for Soulbound Studios’ Chronicles of Elyria went live today at 12 PM PDT. The interest the past few months from the growing community of over 40,000 gamers will be put in the spotlight and anyone will have the opportunity to back the game to show their support of the dream that is Chronicles of Elyria. Community members have long awaited the Kickstarter launch date and now it is here. A member of the community said “All of us who are fans of this genre are chomping at the bit for something new like Chronicles of Elyria!”. Many gamers have already expressed their interest in backing saying “I’ll pledge for sure!” and “Definitely going to pledge this one!!”. 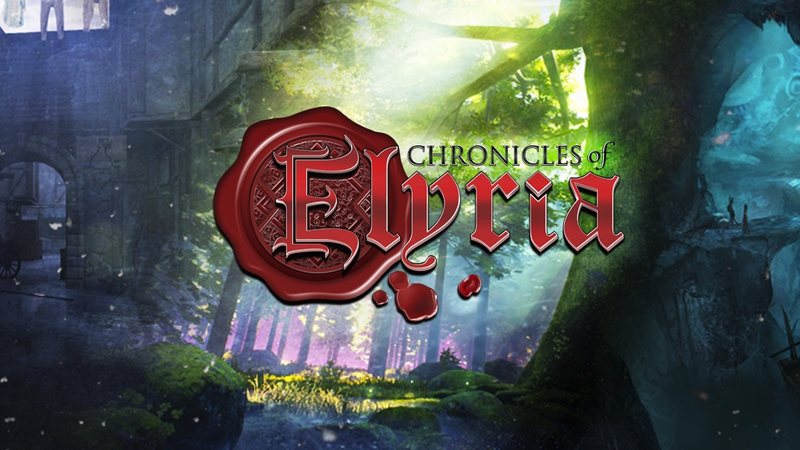 With a community formed together behind Chronicles of Elyria one gamer stated “I think Chronicles of Elyria will finally break the next barrier and offer something new and different”. Soulbound Studios, the makers of Chronicles of Elyria, are excited to be developing one of the most dynamic and immersive MMO to date. 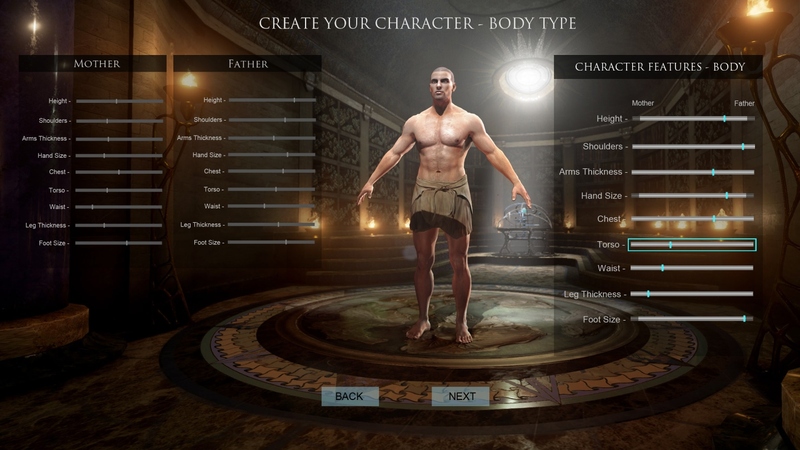 Chronicles of Elyria is the first MMORPG where your character ages and dies, encouraging you to think beyond your character to their role in a larger story. Fearless in its design, it embraces a character’s ability to impact other characters. A closed economy, finite resources, non-repeatable quests, and a fully destructible environment means the world is experienced differently for every character.